Say what you may, but the ugly shoe trend is here to stay. 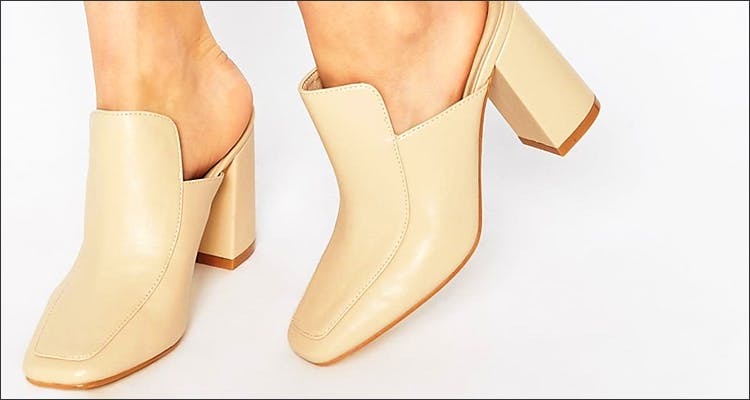 And what better way to say hello to summer and keep the trend on, but with chunky mules. Traditionally a mule is a shoe that is open at the back (perfect for summer) and closed at the front (not so perfect for summer). But giving a spin to these traditional pairs are these modern takes on the classic mule. Whether you choose heels or platforms, front open (thank god!) or with straps, we have enough options to please you.